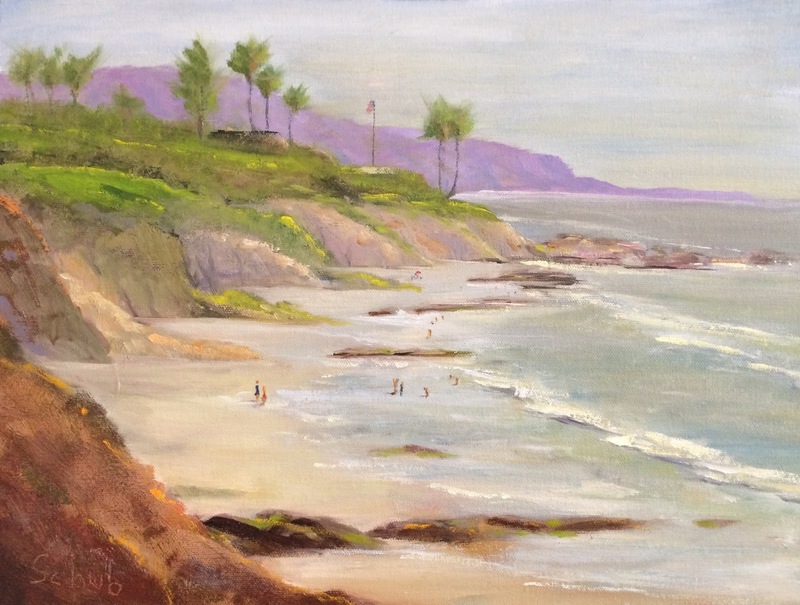 Heisler Park, Laguna Beach, CA. 12x16 Oil on canvas panel. 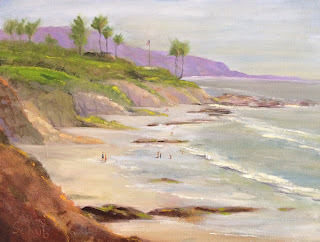 Plein air painting in this location is like painting an old friend.